I’m a rescuer. It’s in my DNA. But this one doesn’t need rescuing. She needs something real, but I never keep the ones I rescue. I could let her go… but I can’t watch her walk away. I’m an ex-Navy SEAL, and I never give up on a mission. 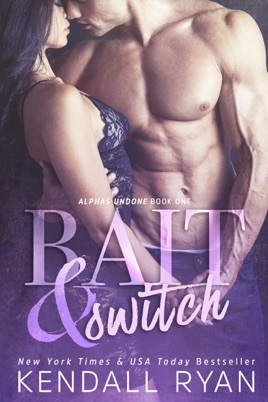 Bait & Switch is Book 1 in a new contemporary romance series called Alphas Undone which will each feature a new SEAL for you to fall in love with. This is a standalone full-length novel. 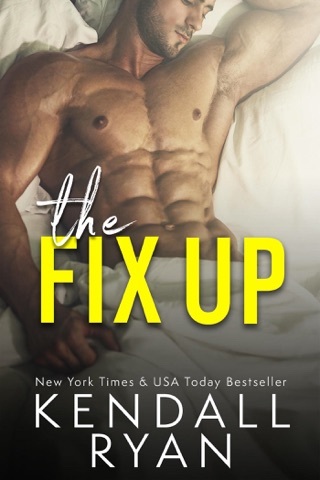 I was disappointed as this author is a favorite. I figured out the ending very quickly. As a short novel, it repeated the same story lines through too many chapters. Hopefully the author was able to deal with real life situations through this book! I enjoyed this book. It was different from the norm and I liked that. I really like Nolan and Lacey. I think they are really cute together and they bring out the best in each other. They both have rocky paths that affect their lives still and we get to read how they handle this and move forward from it. It's not a very long book so it's pretty fast paced, and therefore felt a little rushed at times to me. 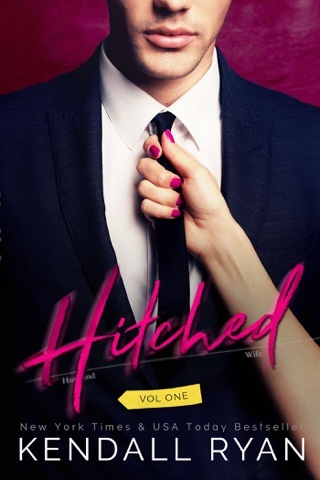 Even with it being a shorter book I still found it interesting, entertaining, and sweet. 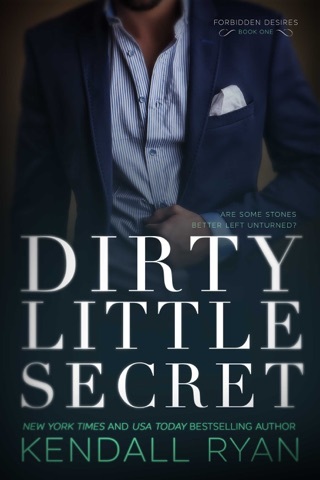 Nolan is a hot alpha with his routine and life set. In comes Lacey to turn his world upside down. Lacey also has her world turned upside down from what she is running from and from Nolan. They slowly build a relationship that scares them both. A great read. Looking forward to the rest of the series.